Please call City Hall at 409-737-1142 for event details. Trying to figure out when and where you're going to host your next event? Check out the city park; it's available for rentals. 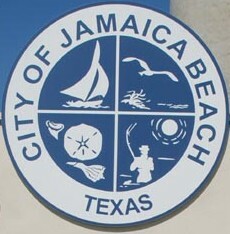 The Jamaica Beach City Park is located at 16721 Jolly Roger Road (corner of Bob Smith Drive and Jolly Roger Road). In July 1989, volunteers from the community joined together and established the park. The park has a playground with swings, a basketball court, a picnic area, and a pavilion with a kitchen. The pavilion is a weather-resistant facility that is available for use virtually year round. The park is also the site of many community fundraisers throughout the year! Rates are provided on each Permit for Use and are effective for rental applications received after September 17, 2018 (see Resolution 2018-4). The Jamaica Beach Swimming Pool is located next to the City Park on Jolly Roger Road. A local organization called "Friends of Jamaica Beach" donated the lot to the City of Jamaica Beach with an agreement the city would use the property for a swimming pool. After 15+ years of consideration, the pool was finally constructed in 2014 with funds collected from Hotel Occupancy Taxes. The City of Jamaica Beach swimming pool is open to the public (with the purchase of admission). Revenues generated from the admission fee are used to pay operation and maintenance expenses. The entry fee for residents and non-residents is $5.00 per person for a daily pass or $60.00 per person for a Season pass. Season pass membership can be purchased at the pool anytime during the operational season. The tentative operational season for the pool is between the Memorial Day Holiday and the Labor Day Holiday (please see the city's homepage for pool updates concerning possible extended days and hours of operation). During the operating season the pool will be open on Tuesday-Sunday from 10AM to 8PM (weather permitting and subject to change). Please note: at the beginning and end of the season, the pool will be open on weekends only while local, public schools are in session. Anyone intruding on the premises before/after hours or during non-operating months will be in violation of Ordinance 99-04, which is a Class C Misdemeanor and can be punishable by a fine. Please click here to read the Pool Rules. Located on Basin Drive near Jolly Roger Road, the boat ramp provides access to the canals of Jamaica Beach, which lead to West Bay. Public parking is available on a limited basis. Please be sure to check the posted signs for parking restrictions! THE SPEED LIMIT ON THE BEACH IS 10 MILES PER HOUR. 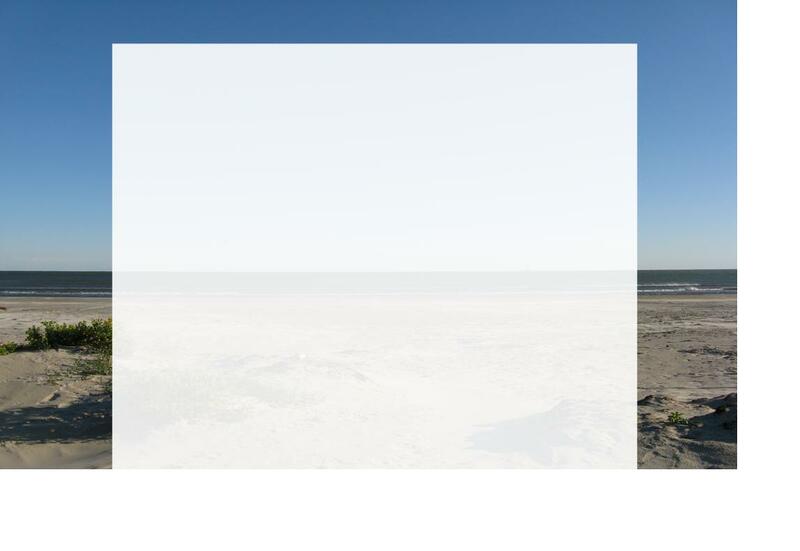 Beginning the second Saturday of March, through the Tuesday after Labor Day, designated areas of the beach are closed to vehicular traffic - from 12:01 A.M. each Saturday until 6:00 P.M. each Sunday and on all legal holidays. This is a free, public beach. There are no lifeguards on duty, so children should be supervised at all times. City ordinances prohibit glass containers and open fires on the beach. BEWARE OF SNAKES IN THE DUNES! All canals are NO WAKE areas. Wakes cause damage to bulkheads. The canals are public thoroughfares and are patrolled by the Jamaica Beach Police Department's Marine Division. Swimming, fishing, and boating are enjoyed by many. Please respect the presence of others on and in the canals. Slow down and go around!